Colchester Wedding Venue, Colchester Accommodation & 1 more. 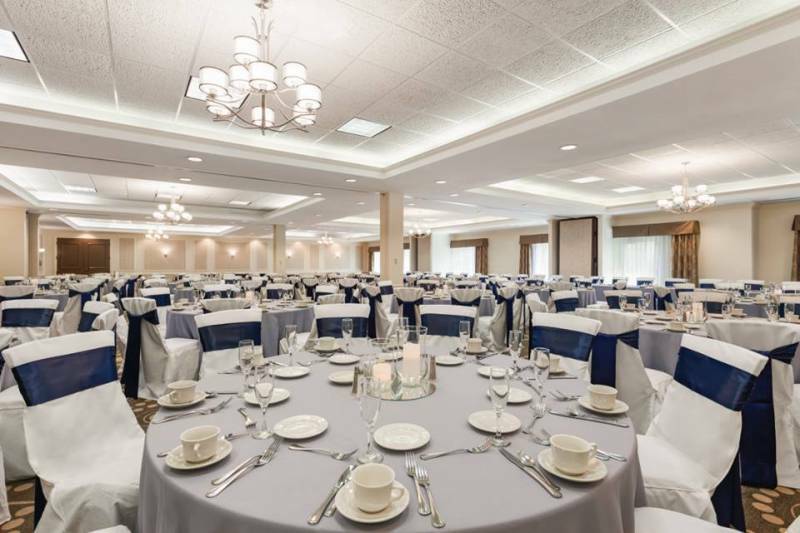 The Hampton Inn Colchester & Vermont Event Center is the premiere place to host your wedding. We are large enough to meet your needs and small enough to remember them! 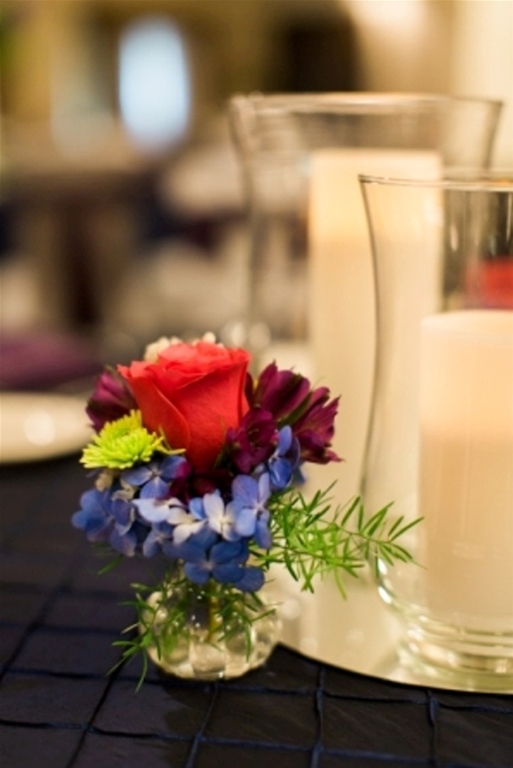 Professional service and attention to detail create many joyous wedding celebrations at the Hampton Inn. 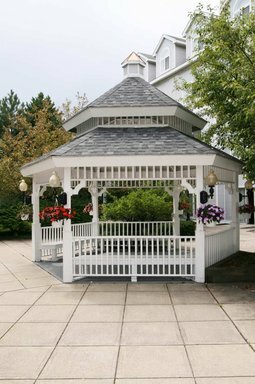 Your guests will remember the fabulous food, the beautiful décor, and the outstanding service long after your wedding day! Our executive chef will create the perfect cuisine to WOW your guests. We have many different and affordable menu options for you to choose from. We also offer bar service as well. Dedicated and professional team to give you the one on one attention you deserve. 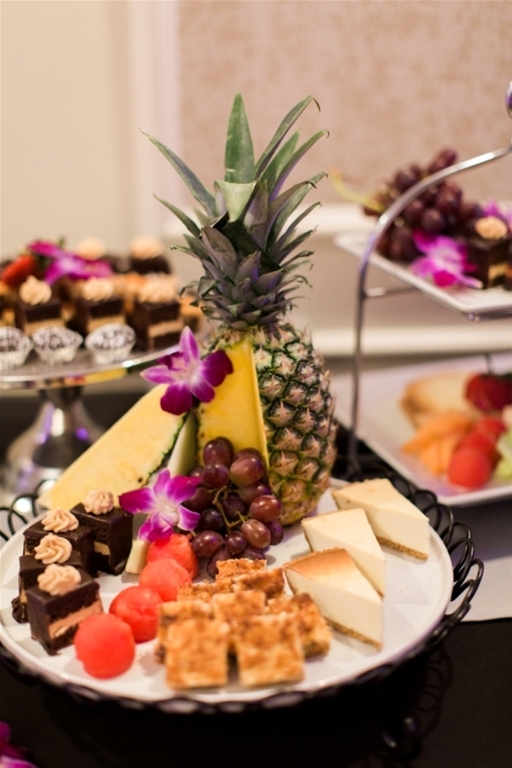 Our Catering Manager will help you each step of the way and help make your big dreams for your big day come true. We offer guest room block discounts. 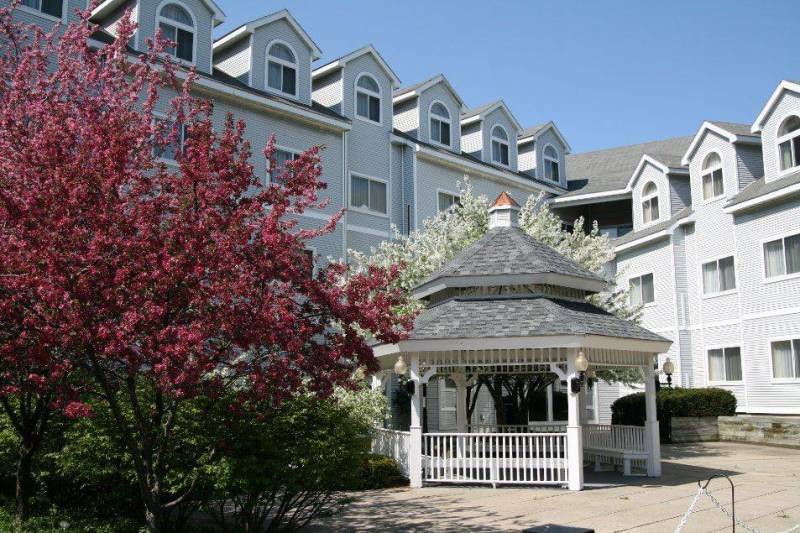 Complimentary Parking for all of your guests. 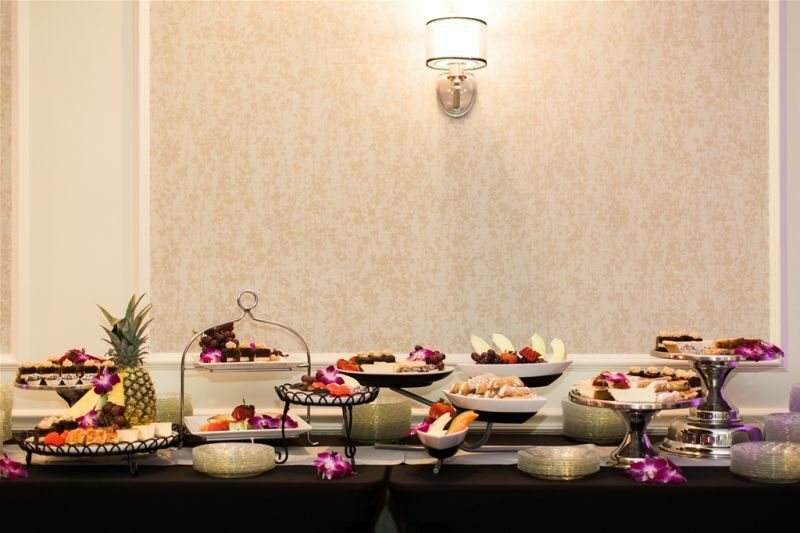 Your wedding weekend can be stressful, let us take care of the rehearsal dinner so you can take a moment to sit back, relax, have a drink, and soak it all in! 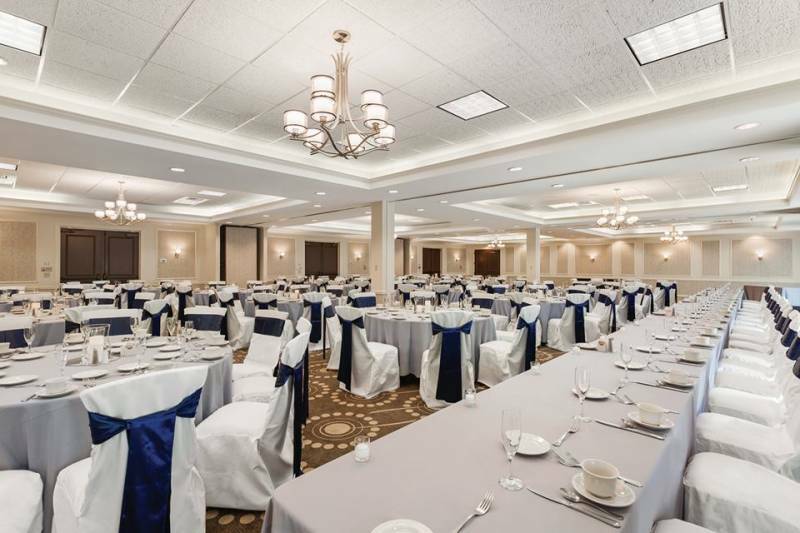 Inquire today to see how easy, fun, and memorable the Hampton Inn Colchester can make your wedding weekend.